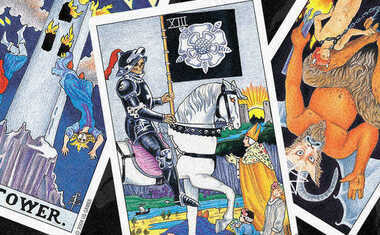 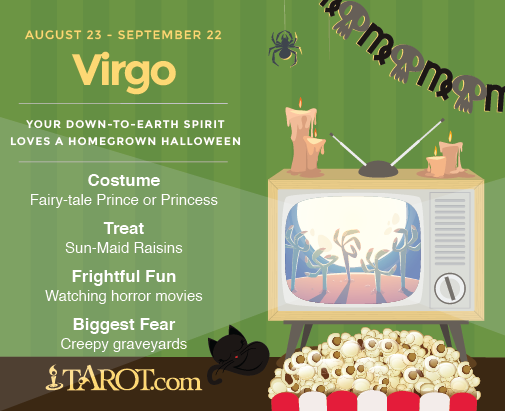 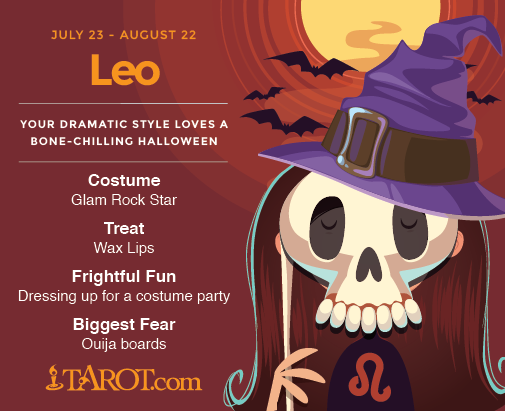 See the fun ways your zodiac sign can celebrate this fright-filled night! 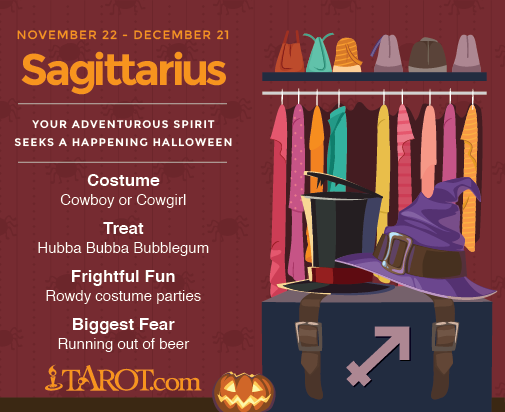 Halloween is a time to let your alter ego shine! 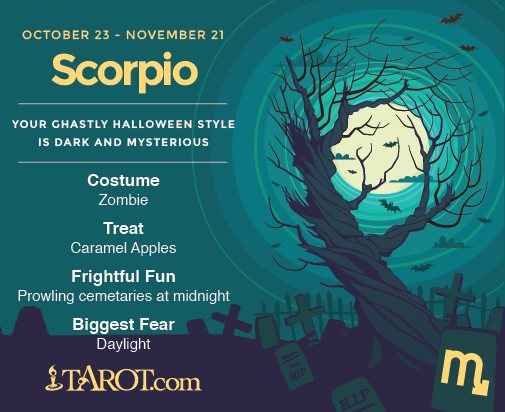 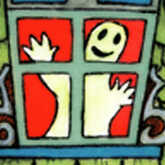 Every zodiac sign has different traits and preferences ... so the way your zodiac sign celebrates Halloween is unique to you. 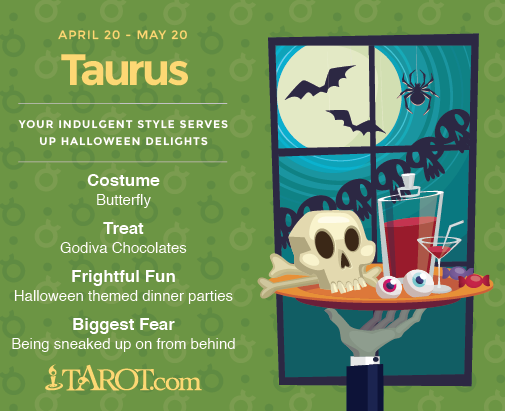 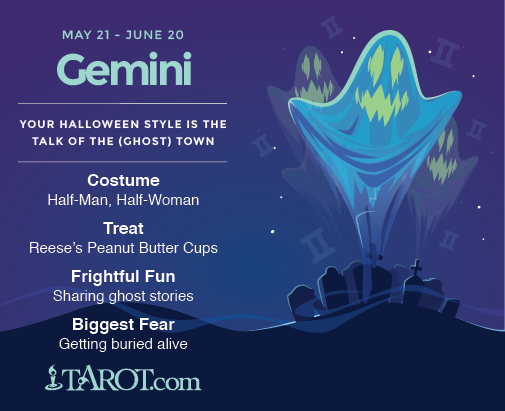 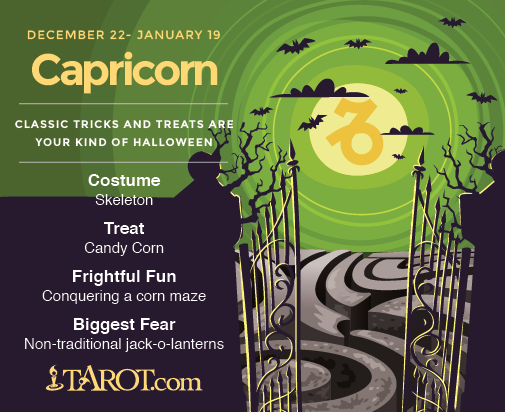 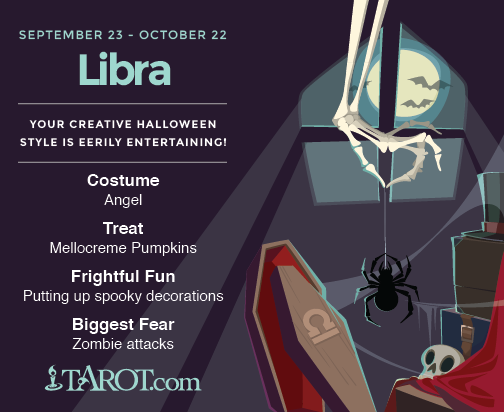 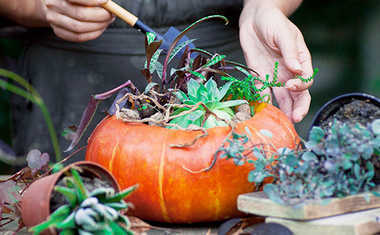 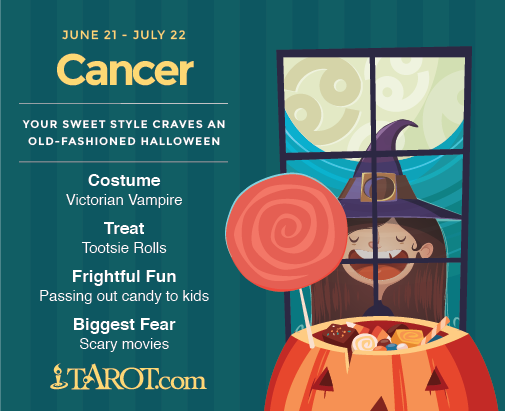 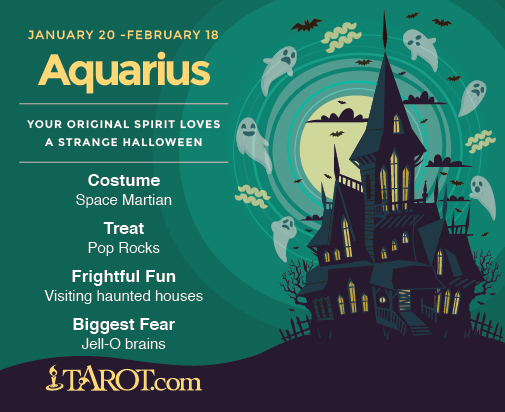 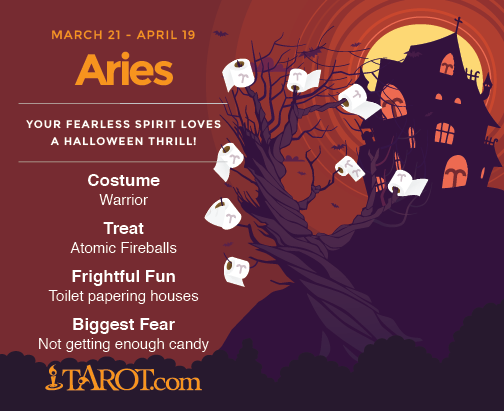 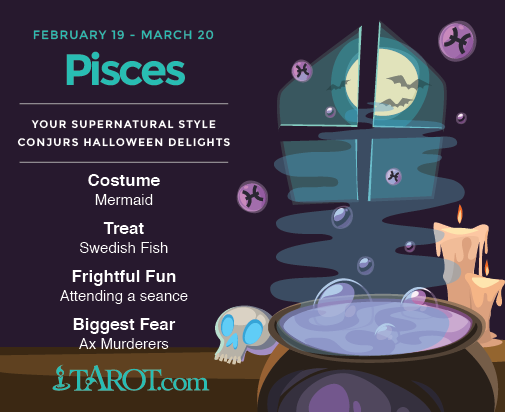 Take a look at at your sign below for fun advice on your sign's Halloween celebration, then post, Pin and share your heart out with all your friends!